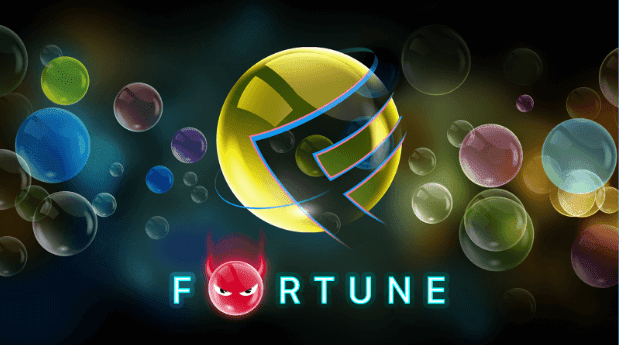 Fortune is simple bubble-popping game for Android devices. By playing this game you can win Rs.10-15 every 15 minutes. 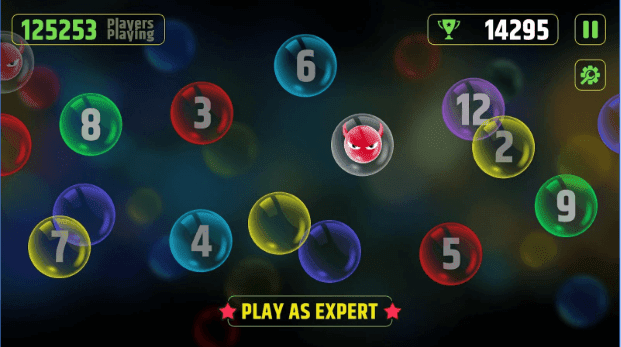 There are 2 modes in the game- Expert mode and Practice Mode. To stand a chance to win Paytm cash you need to play the Expert Mode of the game. But to play the Expert Mode you need to pay Rs.1. You will need to pay Rs.1 for every round (15 min.) that you play. Now, if you are the highest scorer, you will win the prize.